Subscribe online to have your own Account, where full details on your Membership will always be available to you. The club’s data protection policy is available for review here. Senior Student fee €165 – Early Bird paid before 30/09/18 (€190 after 30/09/18). Junior fees €110 – Early Bird paid before 27/10/18 (€130 after 27/10/18). 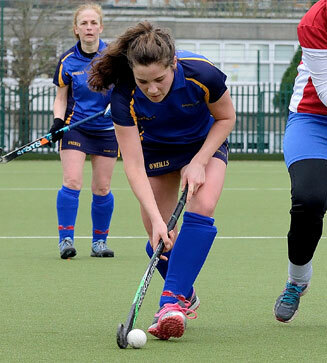 To review Botanic Hockey Club’s Data Protection policy, click here. A copy of this policy is also available when you register online. To review the Botanic senior player’s code of conduct, click here. A copy of this document is also available when you register online. To review the Botanic junior player’s code of conduct, click here. A copy of this document is also available when you register online.